Alvarez & Marsal Capital has acquired a controlling interest in Rockville, Maryland-based health information technology systems provider CNSI for an undisclosed sum. 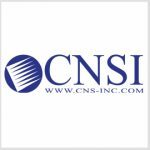 Jack McCarthy, senior managing director and co-founder of A&M Capital, said in a statement published Wednesday CNSI’s proven results and technical leadership position the company for future growth in federal and state markets. 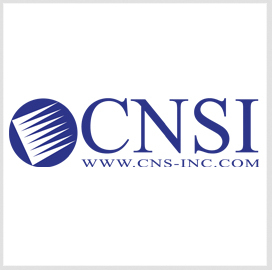 CNSI introduced in January a cloud-based platform, Medicaid Management System, in Michigan and won several government contracts including a potential $166 million contract to build a medical bill processing system for the Labor Department’s office of workers’ compensation programs and a $44 million contract to help the Department of Veterans Affairs’ financial services center update a health claims processing platform. Baird’s government services group and Houlihan Lokey’s health care group served as CNSI’s adviser in the deal, while Kirkland & Ellis acted as A&M Capital’s legal counsel.